The Listing Requirements of the Botswana Stock Exchange (“BSE”) require Shumba Energy Ltd (“Shumba” or the “Group”) to announce, through the BSE and the press, any circumstances or events that have, or are likely to have, a material bearing related to the financial results of the Group for the next reporting period. 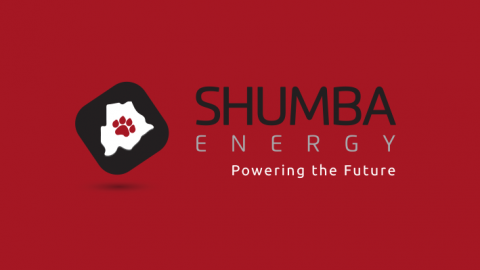 Accordingly, the shareholders of Shumba are advised that the Group expects to release audited results for the year ended 30 June 2018 which will be significantly higher than what was reported for the corresponding year ended 30 June 2017. Shareholders are advised to exercise caution when dealing in the Shumba’s securities until a full announcement is made. The information in this trading statement has not been reviewed by Shumba’s independent auditors. This Communiqué is issued, in compliance with the Botswana Stock Exchange listing rules and pursuant to Section 87 of the Securities Act 2005, Rule 5 of the Securities (Disclosure Obligation of Reporting Issuers) Rules 2007.